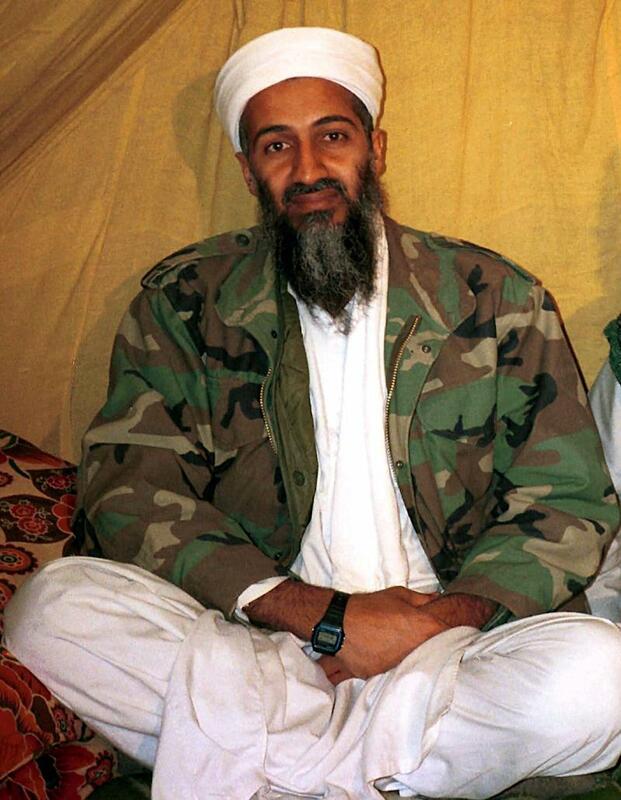 WASHINGTON (AP) — A year after the Navy SEAL raid that killed Osama bin Laden, the al-Qaida that carried out the Sept. 11 attacks is essentially gone but its affiliates remain a threat to America, U.S. counterterrorist officials say. An attack with weapons of mass destruction — chemical, biological or nuclear — by any al-Qaida-related terror group also seems less likely in the coming year, Cardillo said. Dozier can be followed on Twitter (at)kimberlydozier.